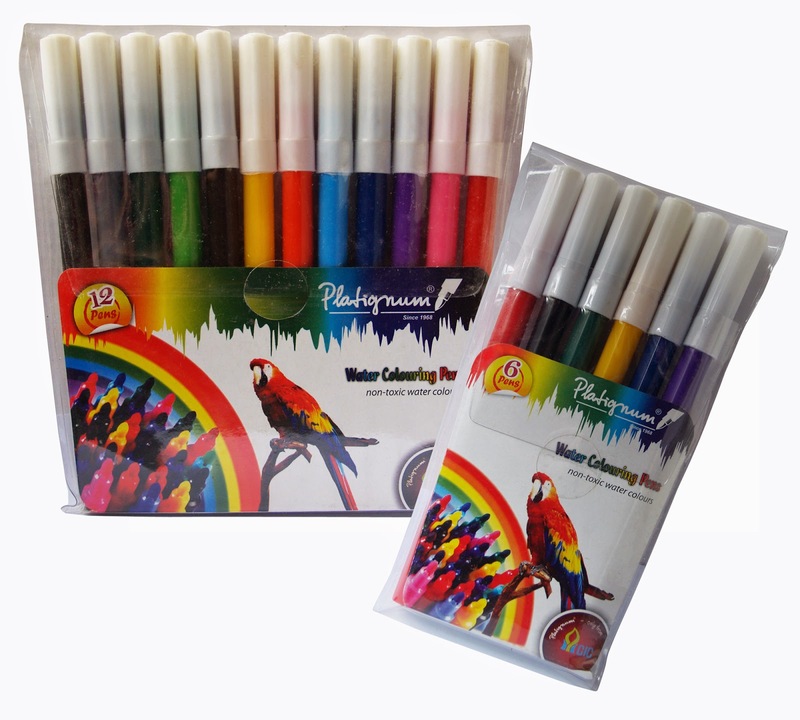 The Platignum brand from CIC Holdings recently sponsored the Tiny Birds Colouring Contest 2014 in an effort to encourage the artistic development of children in Sri Lanka. Tiny Birds is a monthly magazine which is published for pre-school children to develop their artistic talent as well as their physical and mental well-being. At the event, children were recognized for their creativity and were presented with certificates as well as gold, silver and bronze medals accordingly. By supporting the event with a Gold sponsorship, Platignum recognizes the importance of developing creativity in children and remains committed towards CIC’s goal of nurturing all aspects of people’s lives. CIC has extended the Tiny Birds contest by introducing sub art competitions to broaden the horizons of the winners and provide them with additional rewards to fuel their creativity. Platignum is part of CIC’s stationery unit and has made a mark in the global market-place by producing a variety of high quality pens. Platignum is a child- friendly product and has been a trusted brand for generations. CIC is a leading blue-chip conglomerate in Sri Lanka and its business portfolio extends into the areas of agriculture, animal feed, nutrition, healthcare, industrial materials and consumer products.